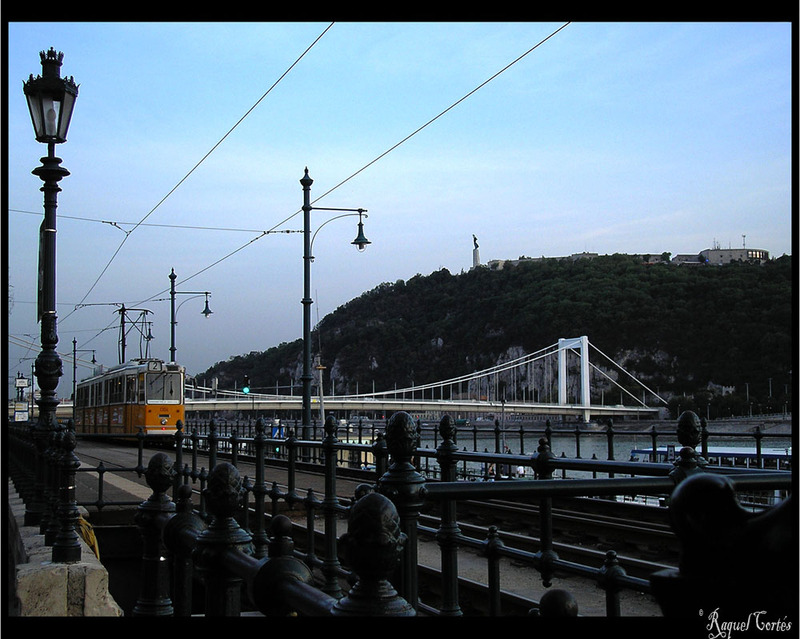 This photo was taken in Budapest during a great and wonderful trip (InterRail) with my friends in August 2007. We had a great time! My camera then was an Olympus Camedia C-480 Zoom it’s been a great camera but it’s quite old now and the focus motor doesn’t work very well… despite this, I still like it sooo much and it has travelled almost as much as me!